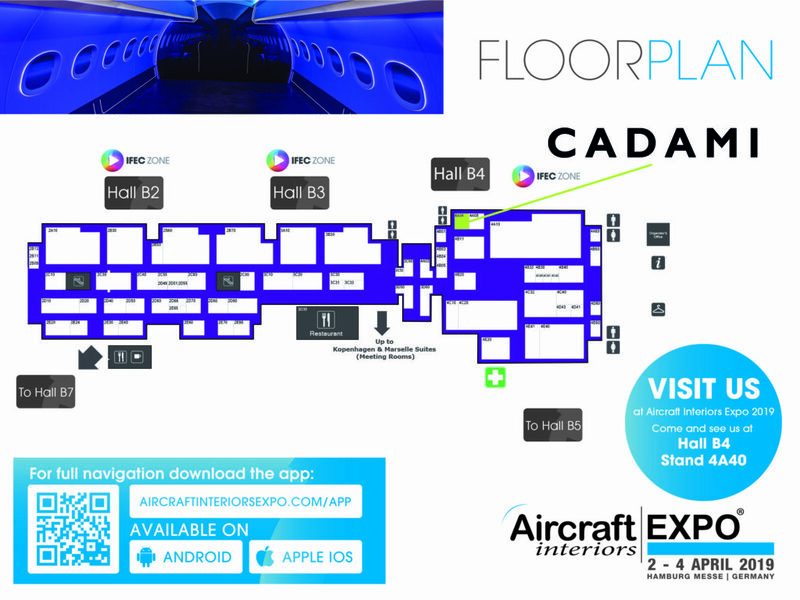 Aircraft Interiors Expo, Hamburg, 2 April 2019 – Cadami is launching its WiFi cabin technology at Aircraft Interiors. There are significant benefits to using a wireless network. However, current WiFi technology has limited utility because the aircraft cabin is a crowded environment, making it very hard to provide the right bandwidth to transmit high quality content. Cadami’s network technology solutions give airlines and their IFEC partners all the benefits of using a WiFi network. It is cheaper to install and maintain than a cabled network. Because it uses less cabling, it saves weight. And the network technology solutions make the transmission of a huge library of high-quality content, to both seat back screens and passenger devices, efficient and reliable. Efficient Coded Caching is a unique, patented combination of the latest coded caching with advanced transmission techniques to make highly efficient use of the network infrastructure and seat-back screens. The result is to effectively increase bandwidth by a factor of between two and five. It means an airline can viably use a WiFi network to make a large library of HD and 4K video content available to every passenger on the biggest aircraft, without jeopardising quality. 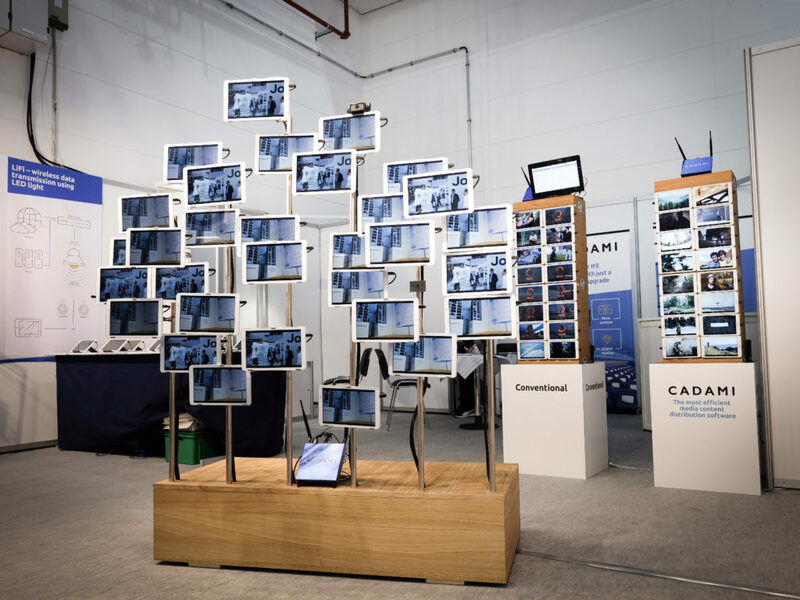 Cadami is showing its technology at the Aircraft Interiors Expo at booth 4A04 in the IFEC Zone.